Alluring floral notes of white peach and green nectarine, along with peach blossom and vanilla. 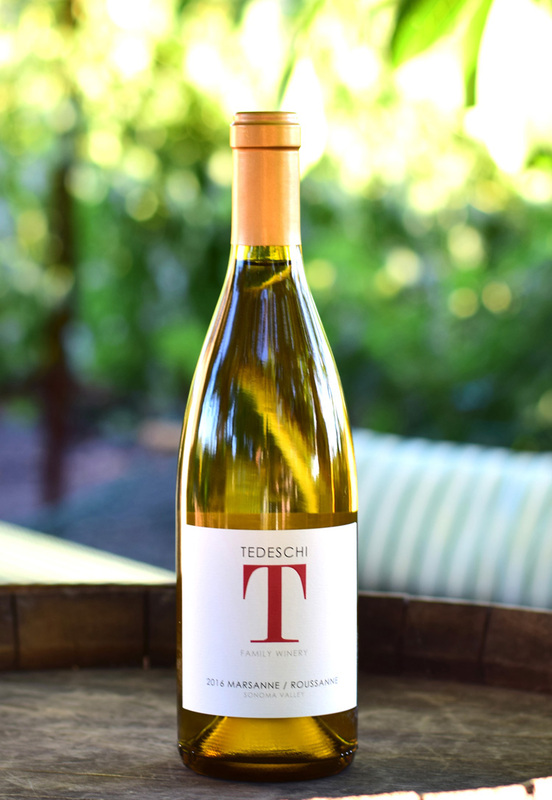 The juicy, dry palate opens with notes of ripe pear, green apple, and hints of fresh quince. Great with most seafood and risotto dishes. 153 cases (this white wine is dry). Double Gold Winner and Best Of Class at International Women's Competition!